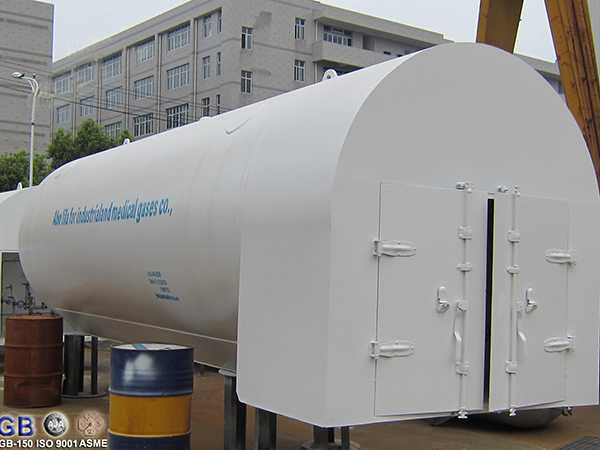 The mobile cryogenic tank integrates advantages of both the liquid gas storage tank and the semi-trailer tanker. It is not only light in weight, but also compatible with various types of frames. 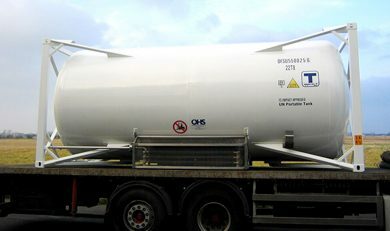 So, it is easy to be fitted in any tanker frame. Also due to the light weight, it reduces the shipping costs. 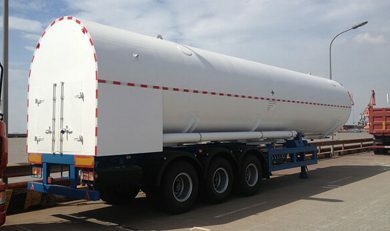 Firstly, customers can use the existing tanker frame. 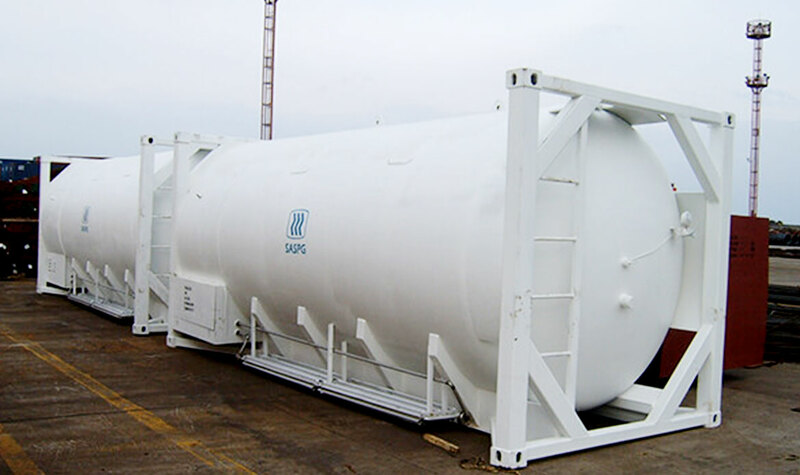 There is no need to find an extra, thus saving import duties and production costs. 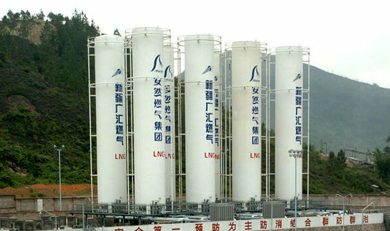 What’s more, high transport efficiency saves efforts and resources. 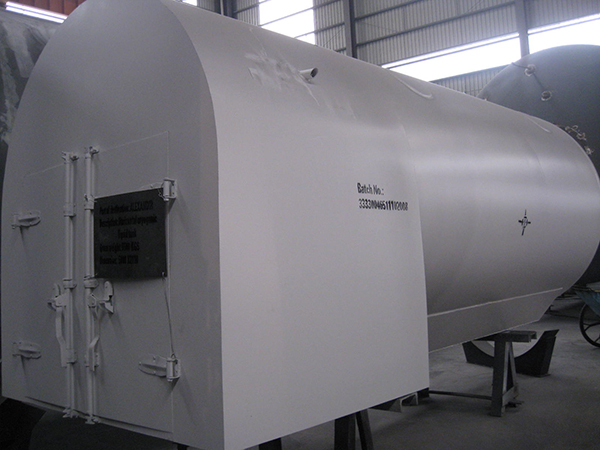 Due to its compact structure, small footprint, centralized control, easy maintenance and long life, the mobile tank maximizes the economic efficiency. 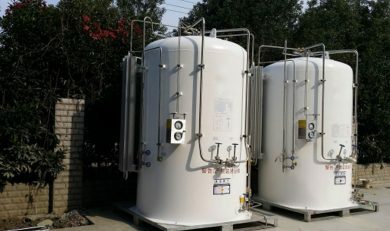 The mobile cryogenic tank is mainly used for the transport of cryogenic liquid, such as O2, N2, Ar, CO2, etc. 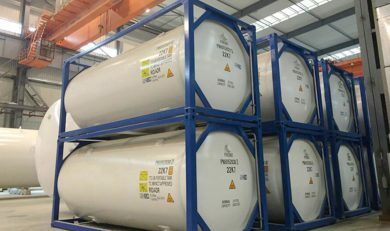 It is widely used in the gas industry, hospitals, metal smelters, chemical plants and so on. 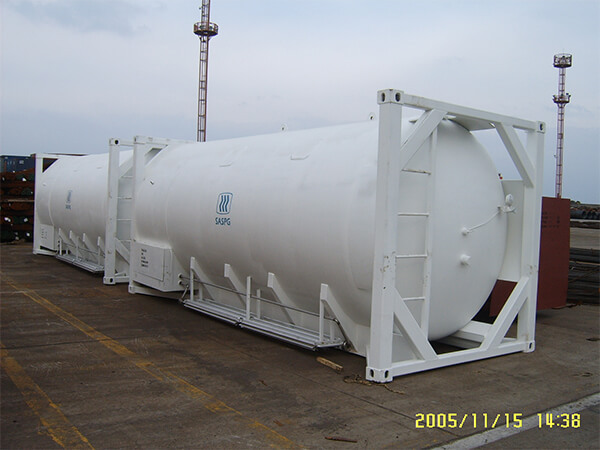 If you would like to purchase our cryogenic liquid transport container, please let us know the following information. In order to get a quotation from us promptly.